Finca Agostino is the story of four brothers. Vincenzo, Rosalía, Sebastian and Miguel Agostino, who lived their childhood in Mendoza before settling with their family in Canada in the 60`s. The memory of Mendoza remained in their minds as the land of their childhood; a period of their lives shared with their grandfather Sebastiano, surrounded by the vineyards in which he worked as a contractor vintner. 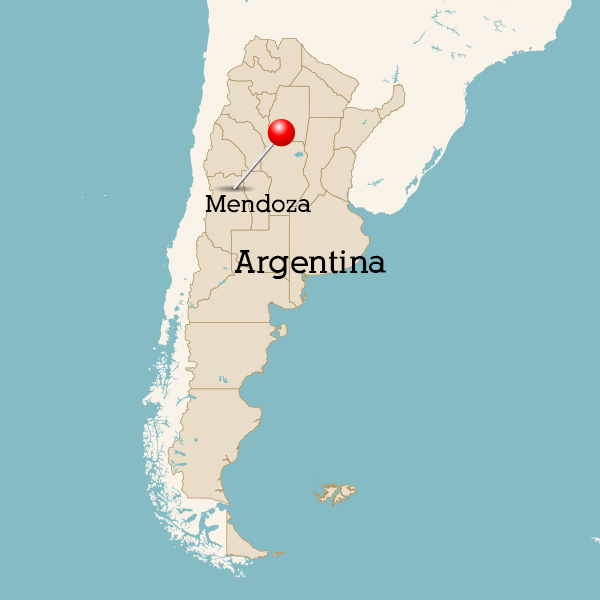 Sebastiano was in love with the land of Mendoza, with its pure waters coming from the Andes range and its sunny days. He always said take care of your vines with passion and they will give you the best wine. The Agostino brothers promised themselves to come back to Mendoza, with the dream of building a winery that would honour their grandfather and where they could apply his teachings. So in the year 2003 they returned to Mendoza to make their dream come true. It is in Barrancas, Maipú, where a new chapter of their story begins, and where, day by day, they build their legacy. 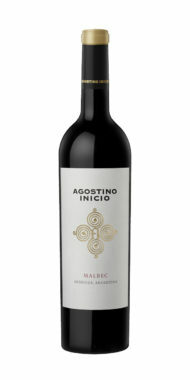 the wines of Finca Agostino.